Not only women were not permitpermittedbeeing permitedI don't know to compete but married women were also barred from attending the games, under penalty of death. 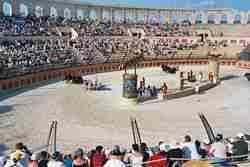 Chariot racing was one of the most popular sports, often dangerous for both drivers and horses who frequently had sufferedwere sufferedsufferedI don't know serious injuries and even death. 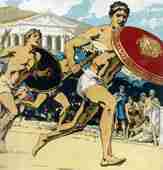 The link between the ancient and modern Olympic Games symbolizesare symbolizedis symbolizedI don't know by the torch relay. The Olympic Torch today is ignited several months before the opening ceremony at the site of the ancient games in Olympia. It is kindled by the light of the sun. The relay ends on the day of the opening ceremony. Salt Lake City 2002 winter games. 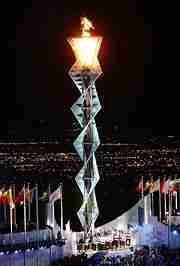 Every four years the Olympic cauldron has litis litis lightingI don't know by the torch at the opening ceremony. of the Olympic games. They represent continents: Africa, America, Asia, Australia and Europe. 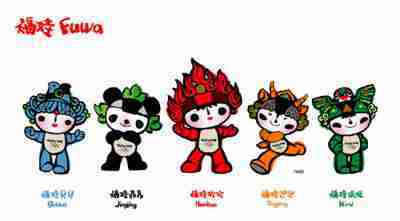 from which they draware drawndrewI don't know their colour Fuwa will serve as the official mascots of Beijing Olympic Games. They carry a message of friendship to children all over the world. 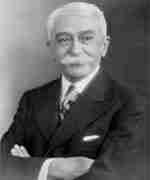 who developed the modern olympic movement.